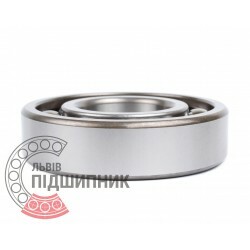 Deep groove ball bearing 6226 DIN625-1, ISO15:2011 GPZ-4. 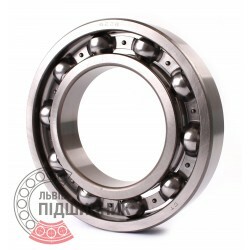 Net product price: 1 048,41 грн. Gross product price: 1 258,09 грн. Hurry up! Last items in stock! 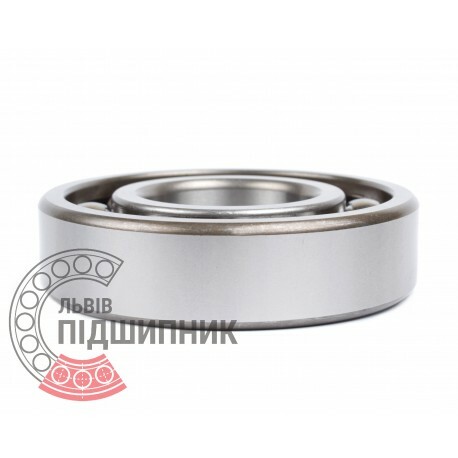 1 258,09 грн. 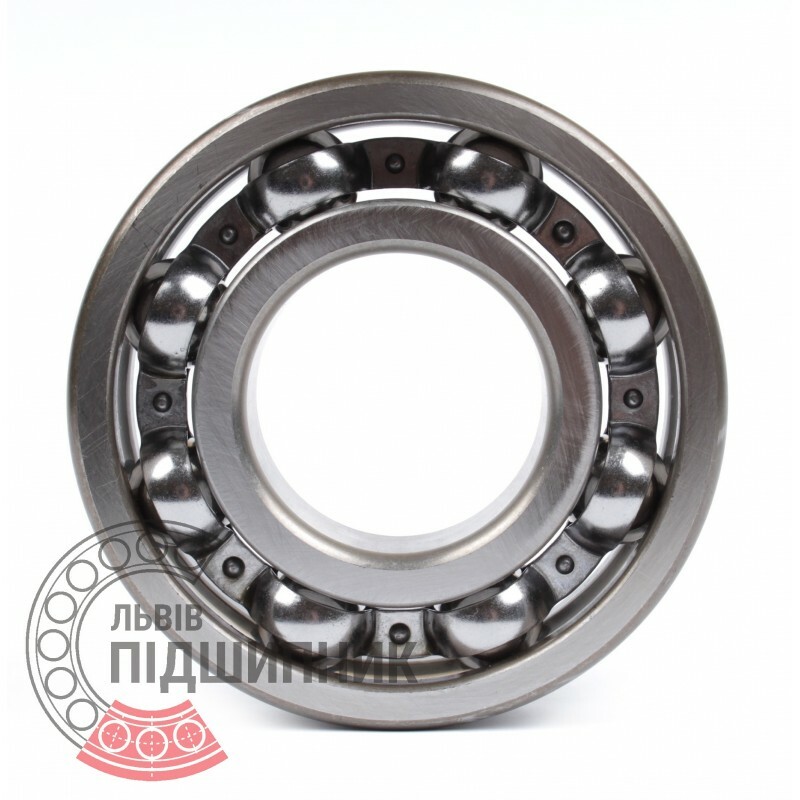 Deep groove ball bearing 6226 CPR, China. Dimensions 130x230x40 mm. Matches the bearing 226 (GOST 8338-75). 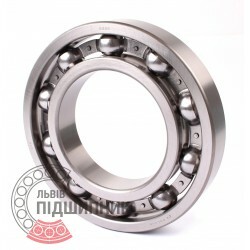 Net product price: 824,01 грн. Gross product price: 988,81 грн. Hurry up! Last items in stock! 988,81 грн. 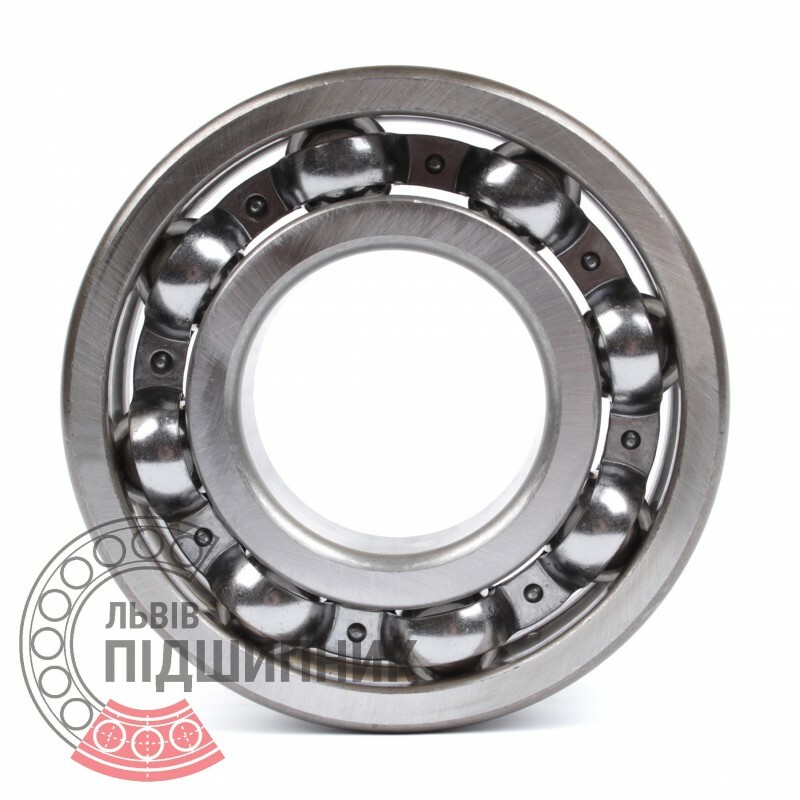 Deep groove ball bearing 6226 CX, Poland. Dimensions 130x230x40 mm. Matches the bearing 226 (GOST 8338-75). Net product price: 1 541,76 грн. Gross product price: 1 850,11 грн. Hurry up! Last items in stock! 1 850,11 грн.